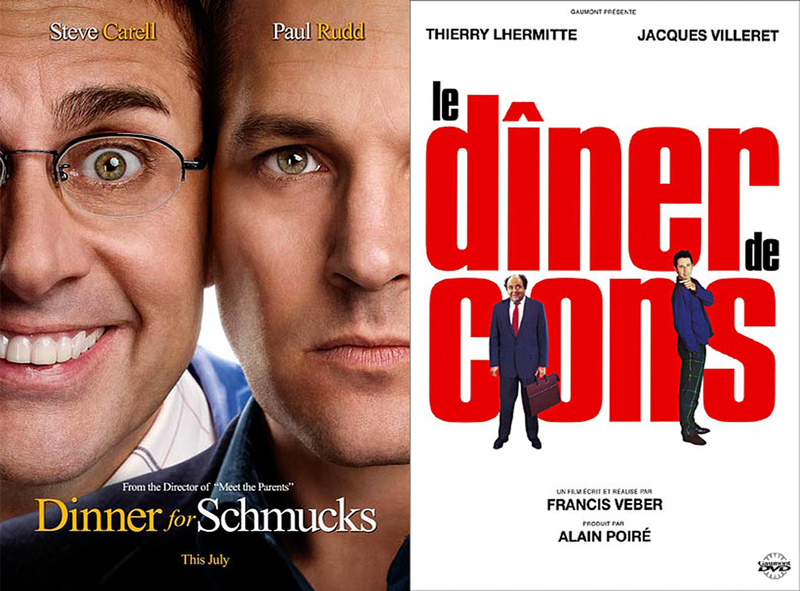 The American remake of the famous French movie “Le Diner de Cons” (1998 – Francis Veber). I believe this movie is a new failure in the “Remakes and Adaptations” category. With some slight changes in the script they applied the American humor, that differs completely from the French one, to the movie. You won’t enjoy it when you know the French version. Although Steve Carell is a good actor and fits well the character, he can’t beat Jacques Villeret and even the rest of the cast of the Veber movie is better than the cast of the Roach remake.